Weddings are magical, a day when two people commit there selves to each other in the ageless tradition of marriage. As you get ready for your special event you have so many details to attend to, the wedding gown, tux, flowers, colors and theme, invitations, wedding favors, gifts and your nerves. Sometimes it can be a bit overwhelming, but never fear, with the right planner, your ideas and a bit of luck, pulling off the wedding of your dreams is in the bag. 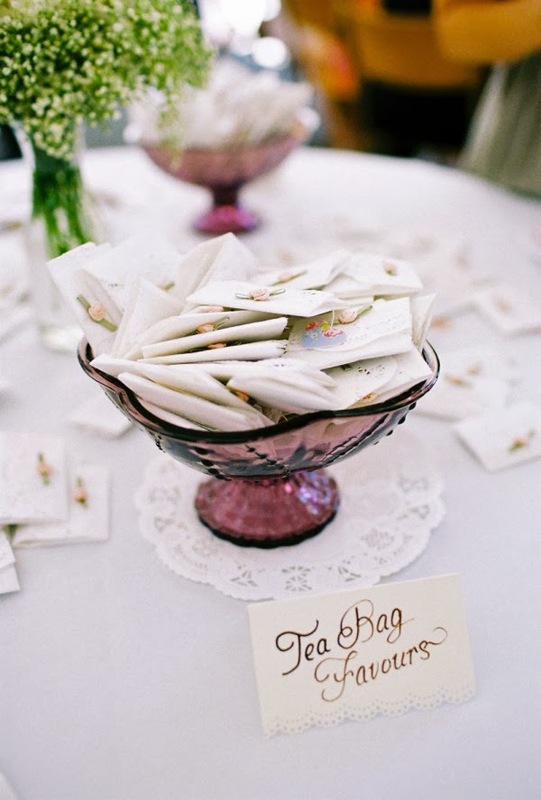 Let's start with your wedding theme, perhaps as a little girl your favorite game was to dress up in grandmother's old hats and have tea parties with your dolls, then a garden or Victorian themed wedding complete with tea wedding favors is a tasteful choice you are going to love. 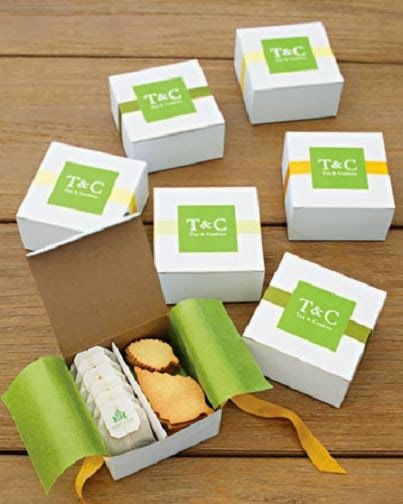 Let me begin by saying that tea wedding favors are far from boring and are available in a unique selection of styles. 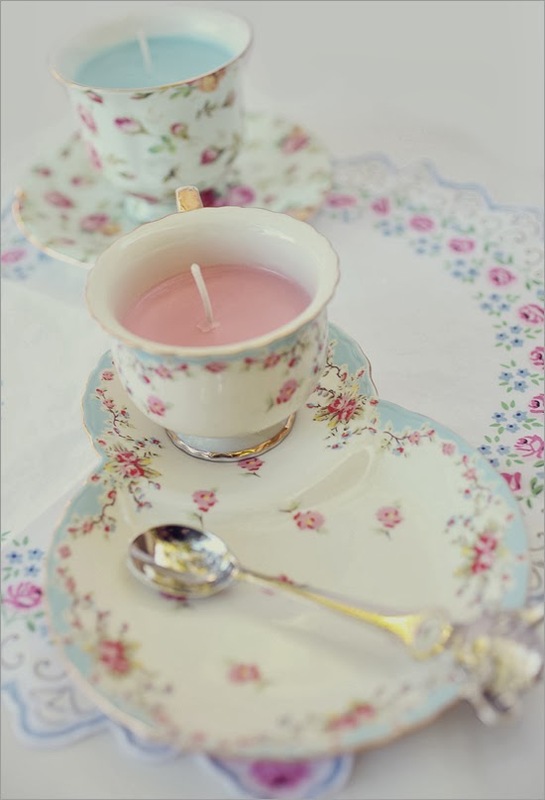 First up are tea cup candles, these are real porcelain tea cups adorned with a silver filigree design and look truly dazzling when lit and placed on reception tables. 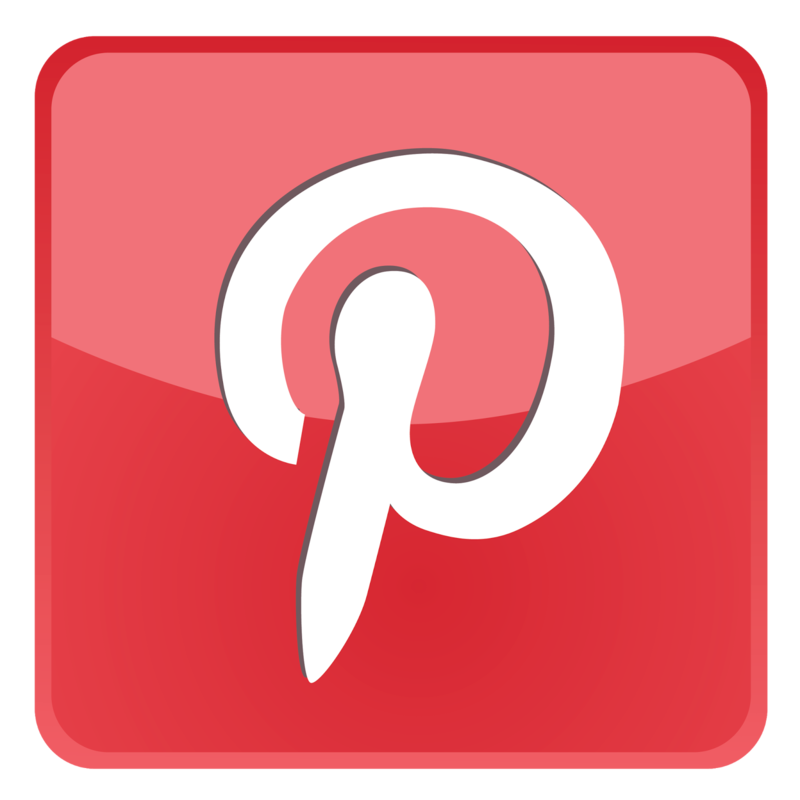 If you are truly an old fashioned bride who wants to make her own home made wedding favors then you might want to rummage through old antique or second hand shops and purchase some dainty, old china cups and make your own tea cup candle favors. 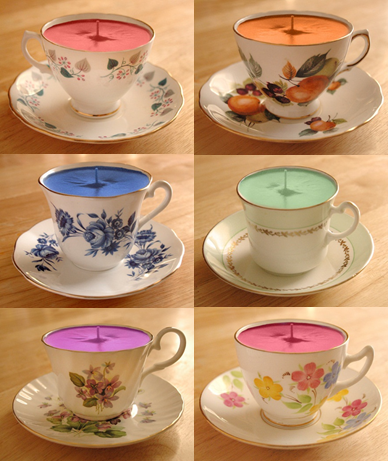 Tea cups are elegant and come in an unlimited selection of designs and colors, you just add wax and wick and voila! You have a sensational wedding favor just waiting to be lit. 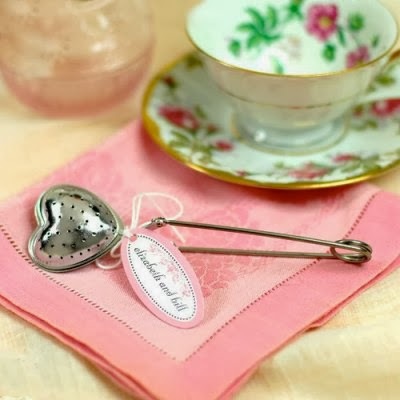 If perhaps you are a bride who wants the real thing then how about tea bag wedding favors. I said tea bags, I didn't say they had to be boring, quite the contrary. 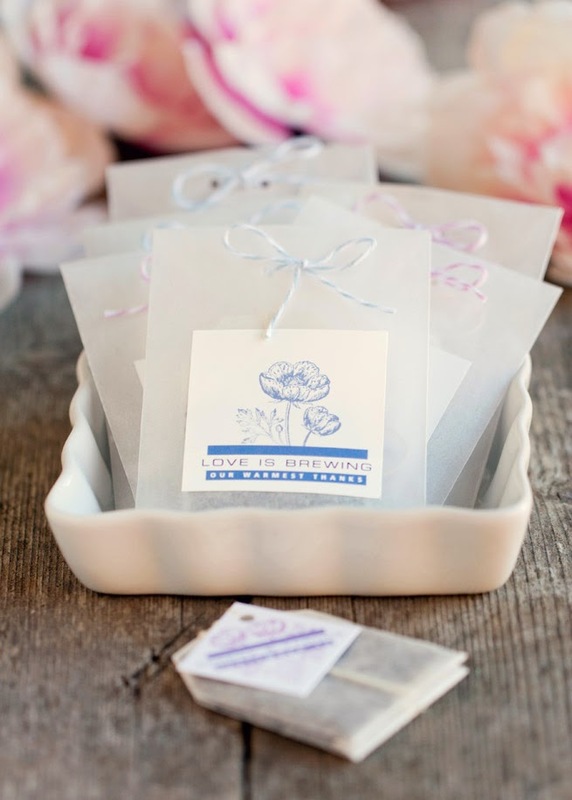 Tea bag wedding favors come in a variety of designs and are quality teas. For beach brides the selection of tea bags artfully decorated with swaying palm trees, colorful beach balls or splashing dolphins is a sensational selection. If you are a seasonal bride then your tea bags might be decorated with snowflakes or red maple leaves. Garden and Victorian brides will spring for rose and floral designs. After your selection has been made, add you and your groom's names and wedding date for a personal touch. Later after all the frivolities of the day are over your guests will love leaning back in their favorite comfy chair and sipping a delicious cup of brewed tea. 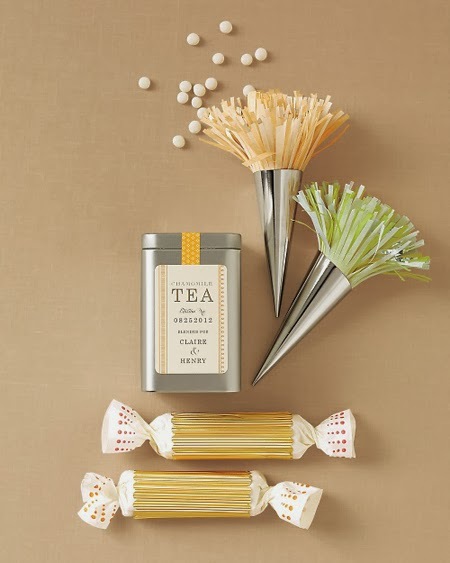 Last but not least, how about a tea infuser, this sophisticated little favor comes complete with a heart shaped design and when exquisitely packaged and presented this favor is truly unique and eye catching. 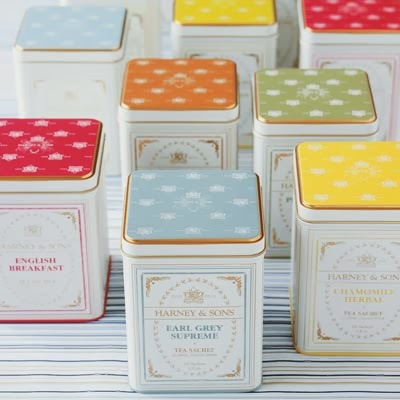 Tea wedding favors are delightful and for the more old fashioned bride who is looking for a bit of a by gone era or a more modern bride who just loves the elegance tea wedding favors bring, remember, you can make no better choice than tea wedding favors. Just sit back and enjoy.